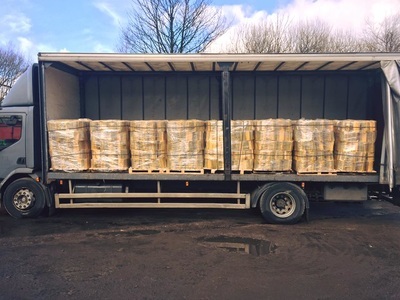 We supply the very best quality wholesale kiln dried logs to businesses and shops across the UK. 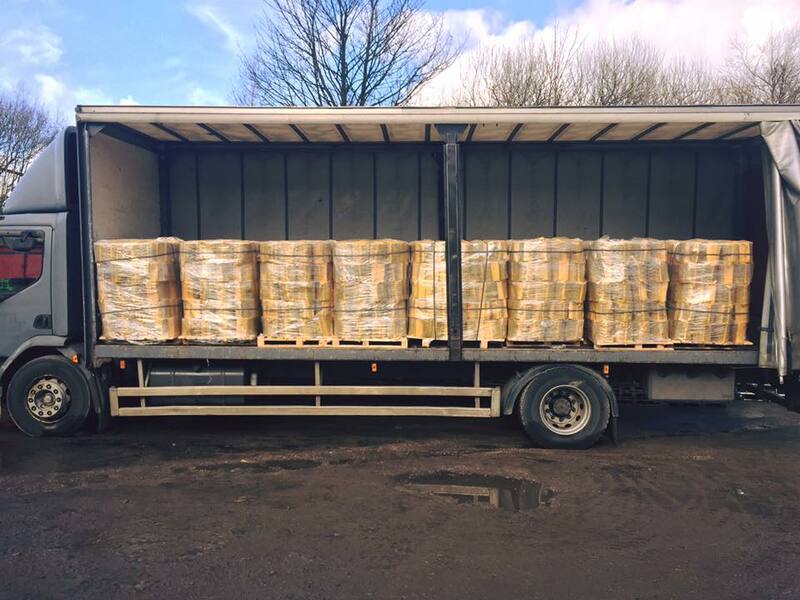 As log suppliers, we focus on meeting the demands of our customers whilst maintaining the highest quality and best price. 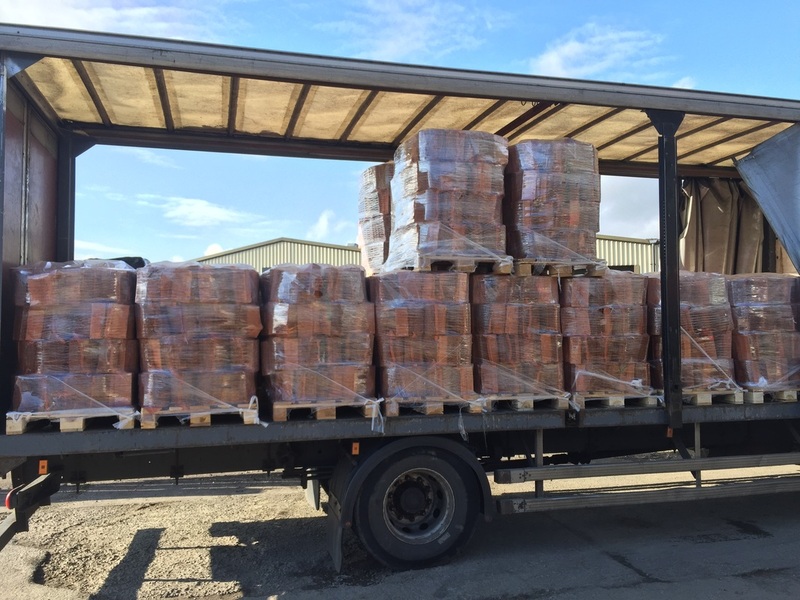 Here at Glossop Firewood and Fuel Suppliers we stock a range of Hardwood kiln dried logs. These logs include: Oak, Ash and Birch and all our kiln dried logs have a moisture content of less than 20%. We provide great flexibility to our customers, as we are able to provide them with exactly whats wanted. 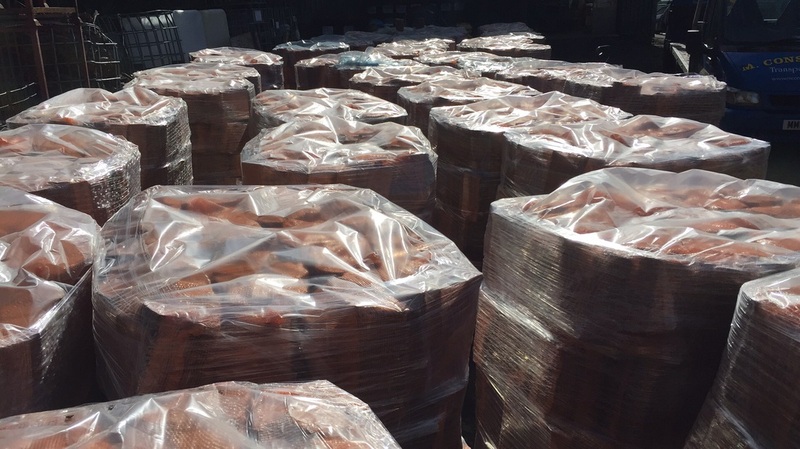 Supply you with high quality wholesale kiln dried logs. Maintaing this quality throughout the order. Cut the logs to lengths which suit you. This is usually 25cm to allow for use in most stoves. Pack the logs into 45x60cm net bags to make it easier for businesses and shops to sell on. Supply you with up to 26 tonne per delivery. 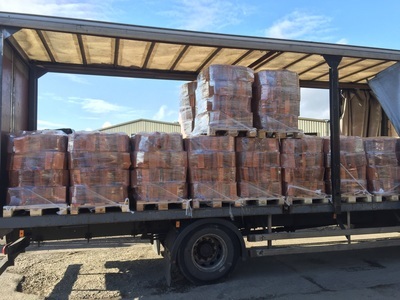 For further information on buying kiln dried logs in large quantities please feel free to contact us now. We promise to give you a very competitive quotation.